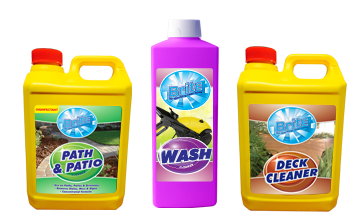 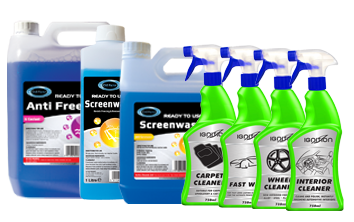 Grease & Grime Spray cleans tough stained and soiled surfaces. 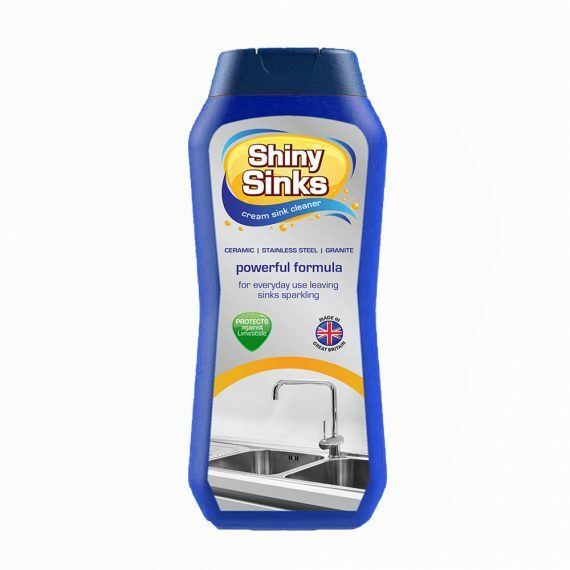 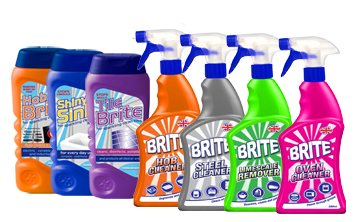 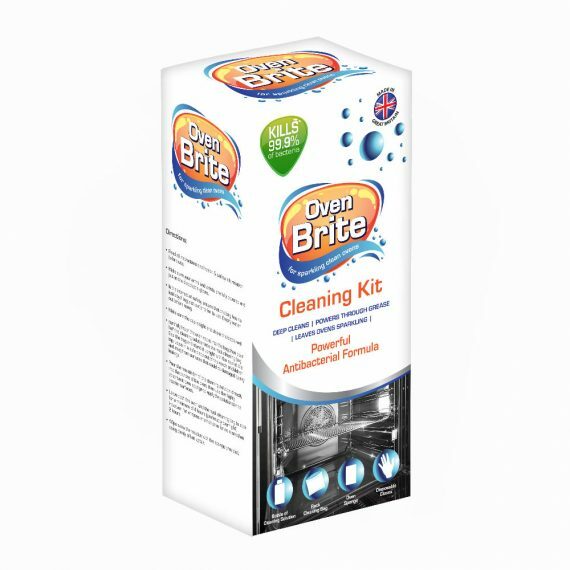 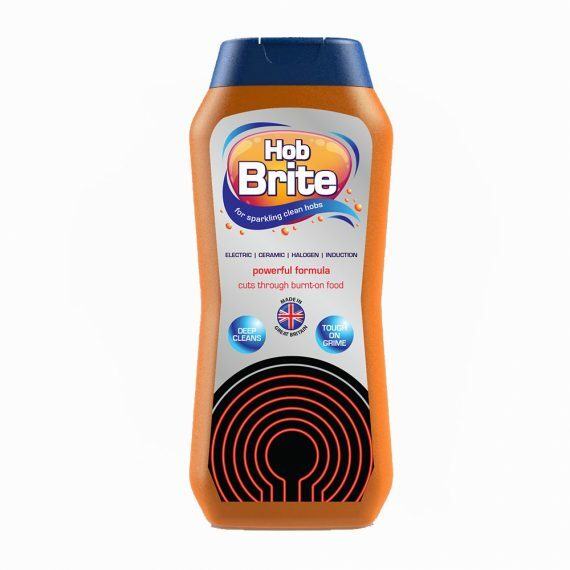 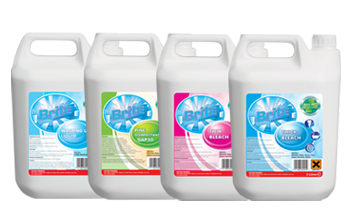 It gives fantastic results on surfaces such as cooker tops, ovens, work surfaces and tiles. 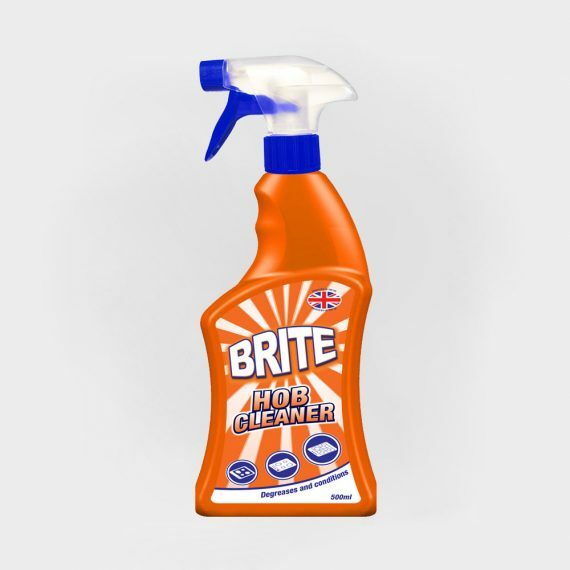 An exceptional product which is tough on grease.